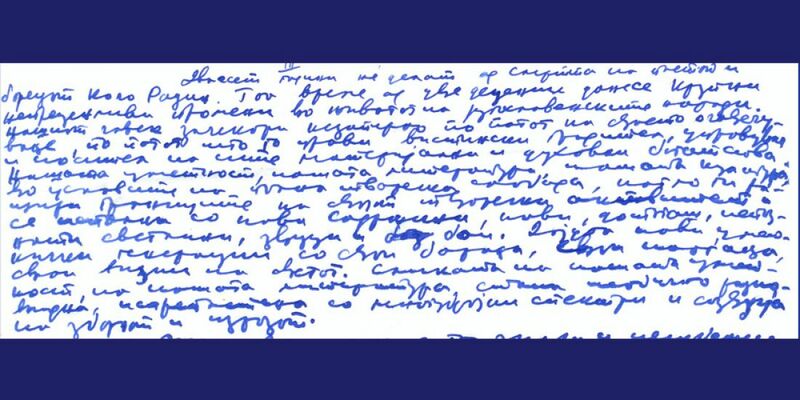 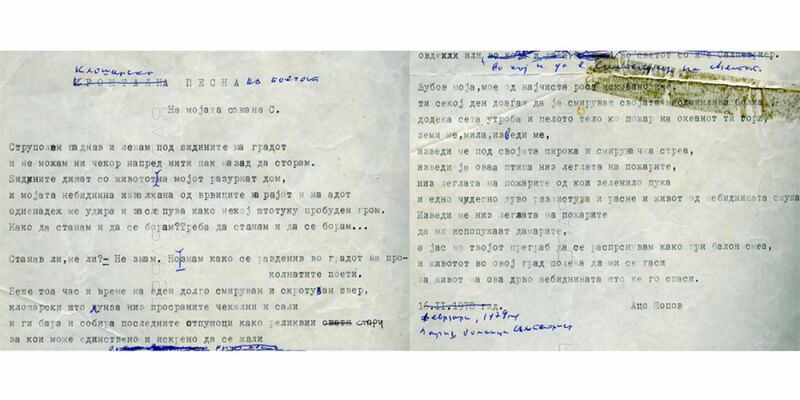 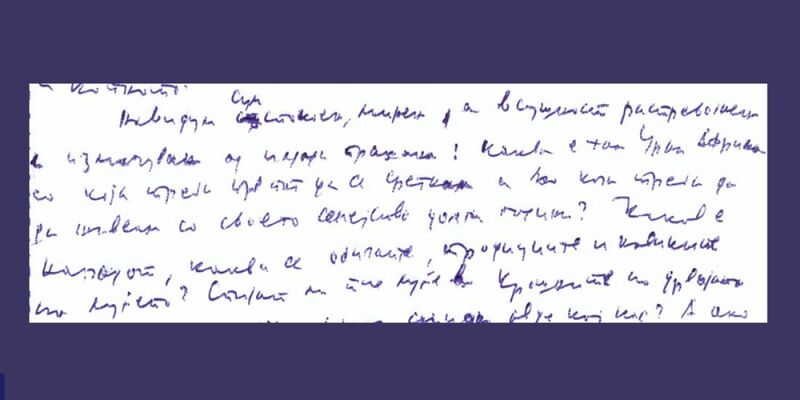 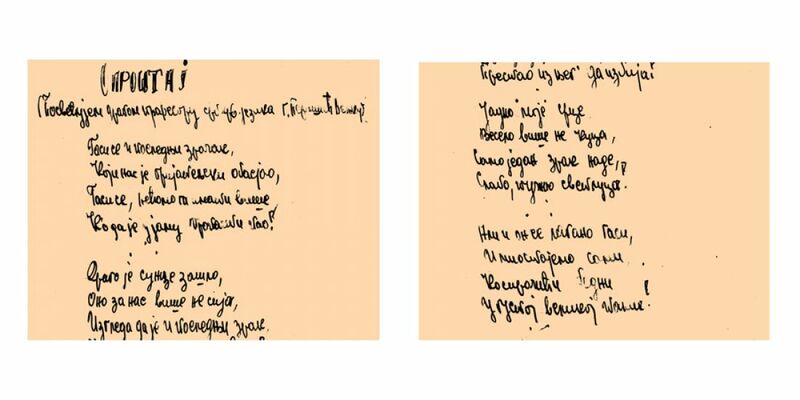 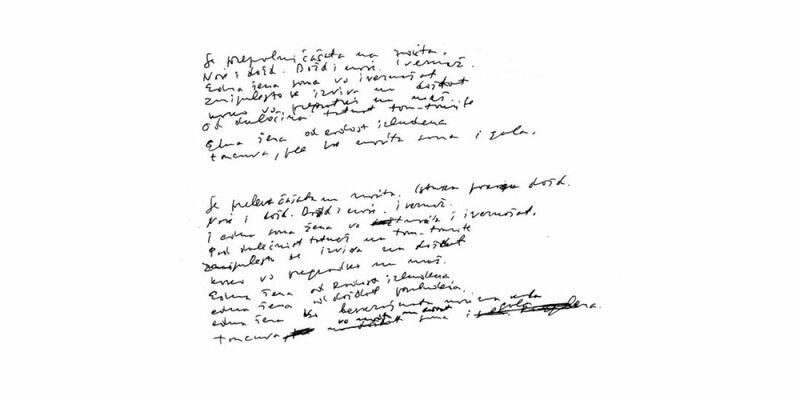 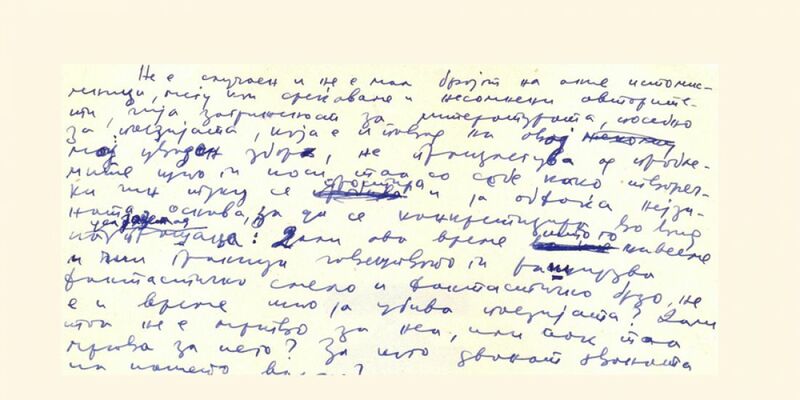 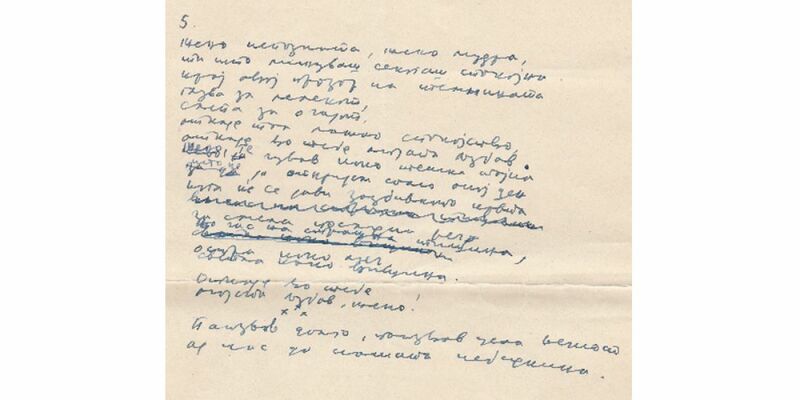 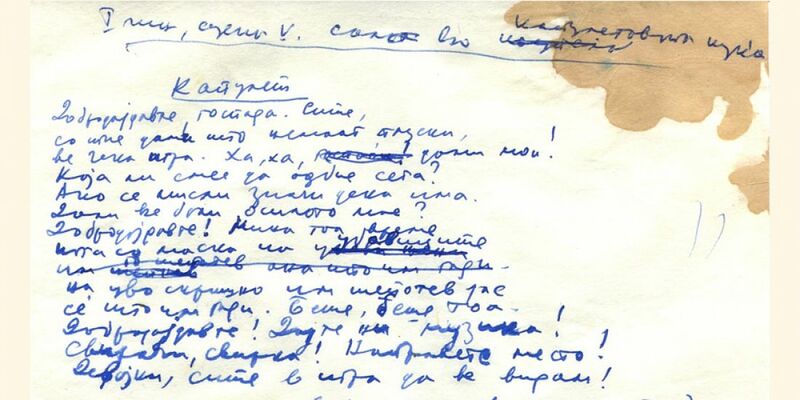 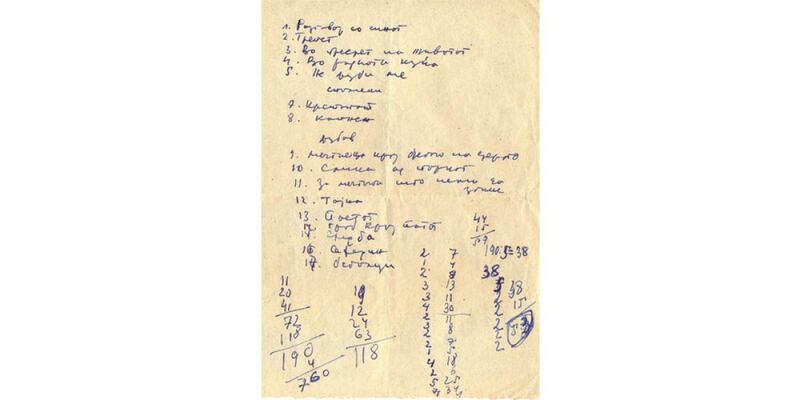 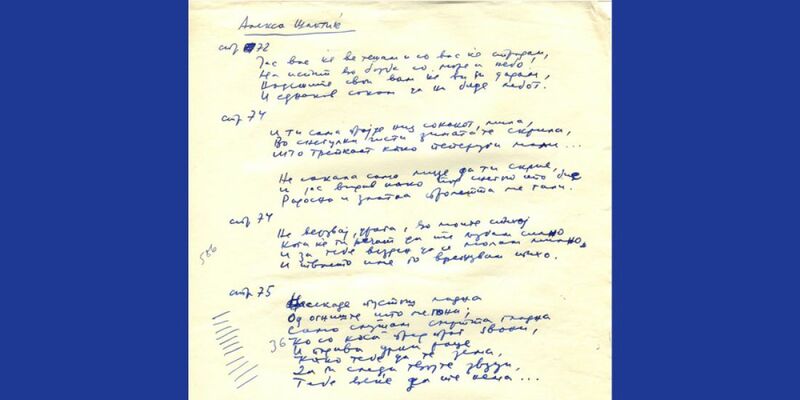 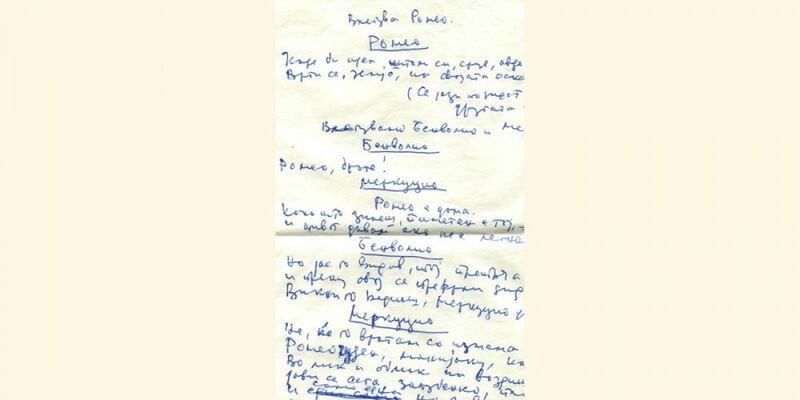 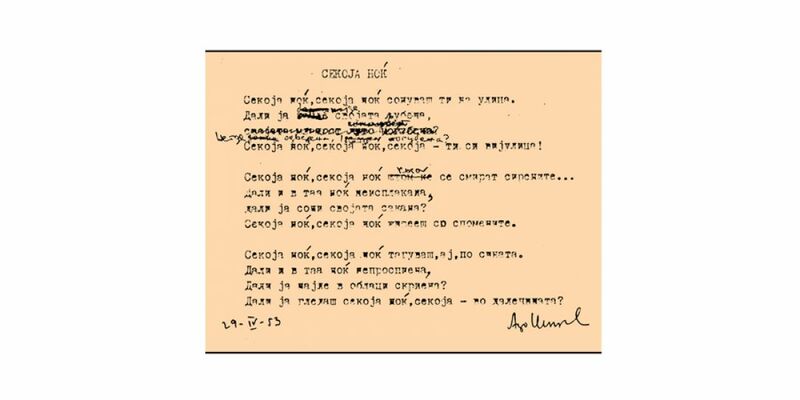 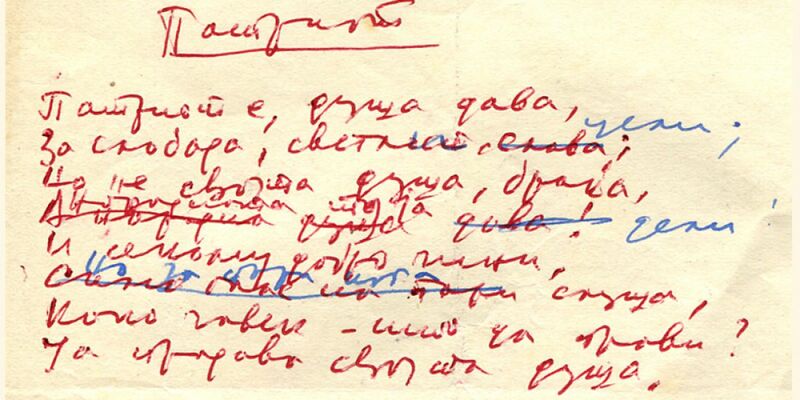 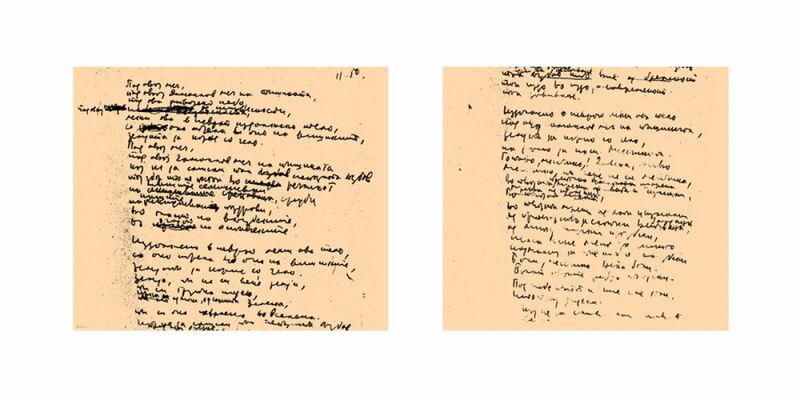 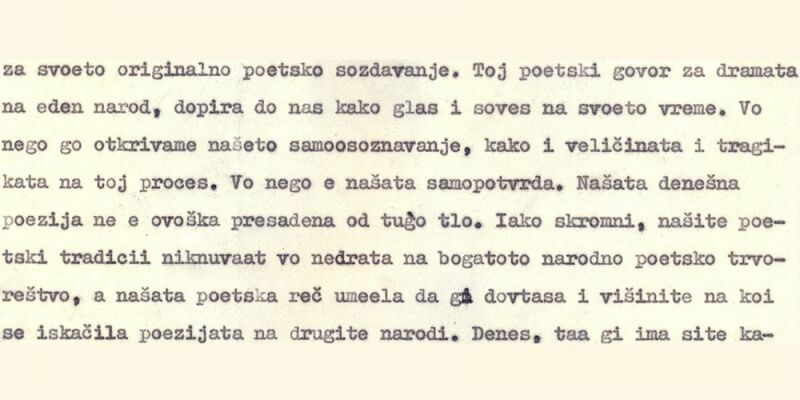 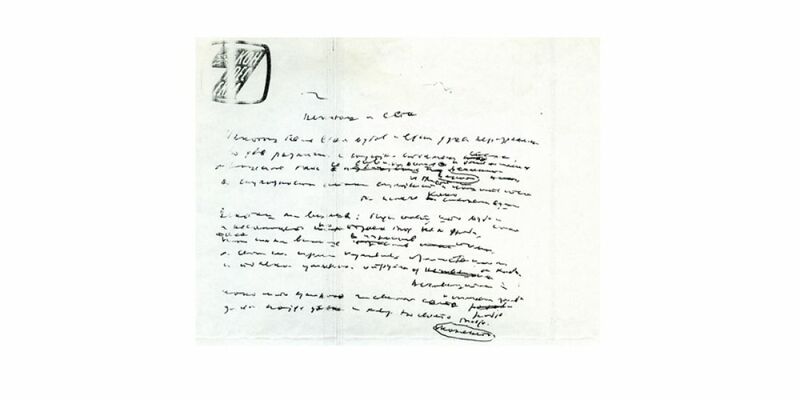 The Manuscripts Section of the Reading Room of Macedonian poet Aco Šopov’s Lyrical House provides an important selection of manuscripts to its readership, the digitization of which was made possible thanks to the collaboration of the Macedonien Academy of Sciences and Arts. 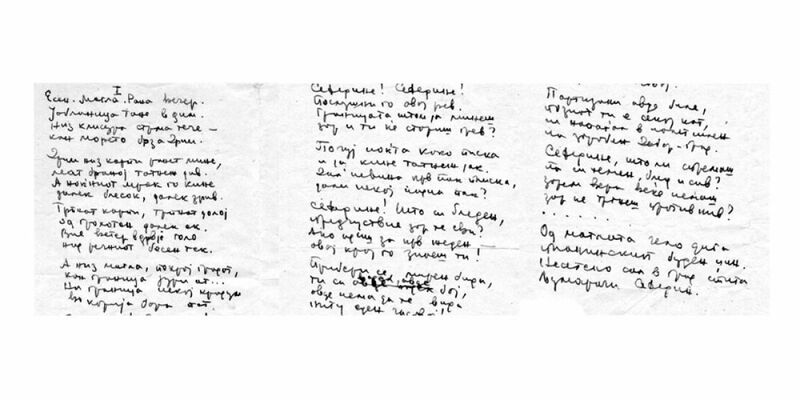 This institution, of which Aco Šopov was one of the founding members in 1957, houses the poet’s records in a Special Fund under his name. 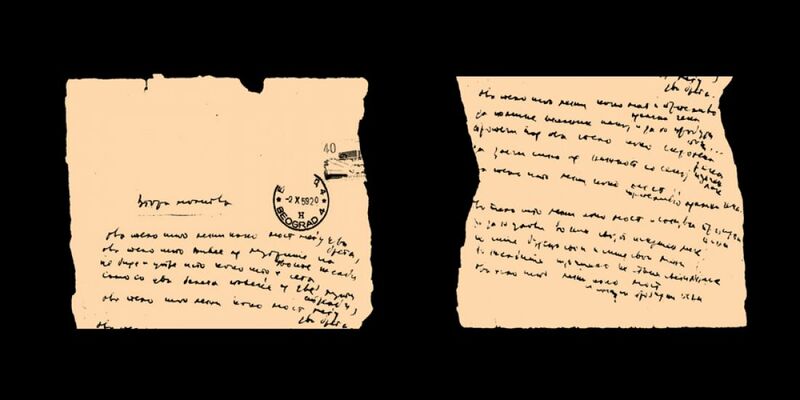 Pending the inclusion of a greater number of his manuscripts and typescripts online, we invite you to view a small selection of these documents in the slideshow below.